Last week, we published The Long Range Desert Group in World War II by Gavin Mortimer, which explores the origins and operations of Britain’s first ever Special Forces unit. In today’s blog post, Gavin Mortimer discusses the unit’s history and how it seemingly faded from view. The Special Air Service. Who hasn't heard of them? The world's most famous special forces unit. Visit any bookshop and you'll discover that The Regiment has a shelf to itself. And the Long Range Desert Group? All but the most ardent of military buffs will be able to reel off the battle honours of the SAS but will look at you blankly when they hear those initials - L.R.D.G. Yet there was a time when the LRDG was the unit on everyone's lips. It was they, after all, who came before the SAS – nearly eighteen months before – when in June 1940, Ralph Bagnold was authorised by GHQ in Cairo to raise a reconnaissance force to discover what exactly the Italians were up to in Libya. For the rest of the war their exploits overshadowed those of the SAS, and in the decades that followed. 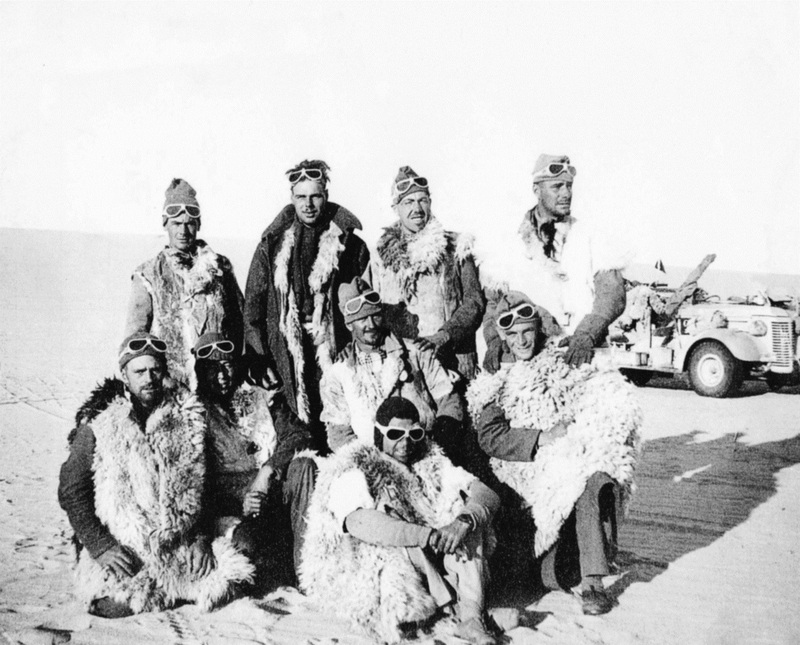 Disbanded in 1945, the LRDG had no need for secrecy any longer, unlike the SAS, which too was disbanded, but swiftly reformed, to fight in Britain's 'small wars' that sprang up around the globe as Commonwealth countries demanded independence. In 1958 several LRDG veterans attended the premiere of the war film, Sand of the Sea, starring Richard Attenborough and John Gregson, and which was loosely based on an LRDG patrol in Libya. Then in the 1960s Hollywood got in on the act, making two series of Rat Patrol, again taking their inspiration from the Long Range Desert Group. Then there were the books – a lot of them – including a classic in David Lloyd Owen's The Desert My Dwelling Place. A former patrol commander who finished the war in charge of the LRDG, Lloyd Owen's powerful prose stirred the romance in the reader, evoking memories of T.E. Lawrence's Seven Pillars of Wisdom. There was a downside to all this fame and attention, however, and that came in what the SAS refer to as 'Walter Mittys'; in other words, the fantasists who claimed to have served in the unit. In their minds they were heroes, when it fact they were hopeless. The LRDG enjoyed highlighting their preposterousness in their annual newsletter. In The Sunday Times of 27 October 1971 a gentleman called Derek Falls claimed to have served in the LRDG when discussing exotic plants. So the LRDG secretary wrote to him, saying the name didn't ring a bell but he'd be delighted to enrol him in the association "since we LRDG types are a small band of close friends". He received no reply. The 1986 newsletter carried details of a Mr Duncan, who claimed to have "led LRDG patrols on a Harley Davidson bike", and then gave a description of what it was like in the Libyan Desert – 50 sandstorms a month and 142 degrees in the shade. "By Jove!" chortled the LRDG secretary. "It must have been hell." So what changed and why did the LRDG fade from view? 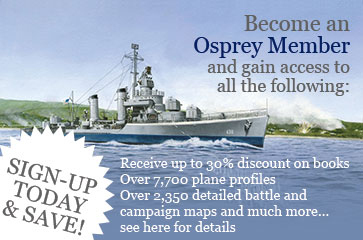 Firstly, the wartime generation began thinning in numbers and fewer people were alive to recall the exploits of Britain's Special Forces pioneers. But above all it was that warm evening on 5 May 1980 when the SAS brought the Iranian Embassy siege to a swift and dramatic conclusion. Caught on camera, the operation propelled the SAS into the global spotlight and made them – much to their chagrin – the most famous Special Forces unit in the world. "I have received with much pleasure the message of loyalty and goodwill from the LRDG Association, meeting today at your final reunion. Your Association has since its foundation kept alive the memories of those who served with such courage and distinction in the LRDG during the last war. I send my warmest good wishes to you all as you gather together for the last time and wish to express my confidence that the remarkable exploits of the LRDG will never be forgotten." 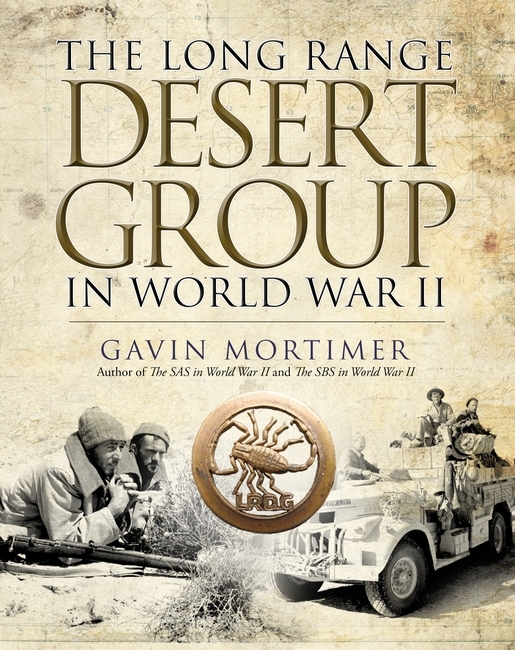 The Long Range Desert Group in World War II by Gavin Mortimer is now available, click here to order your copy.